Hollywood is ethnically and economically diverse. And as with other modern places in the US, its consumers have evolved with the fast-changing times. People turn to the Internet, instead of cruising the town on foot, to find things they need. So what do local businesses have to do to thrive in this challenging market? First thing they have to do is to be seen online. Online presence and visibility are of vital importance. And not only visible on the Internet per se, but visible to the target audience. How can this be done? 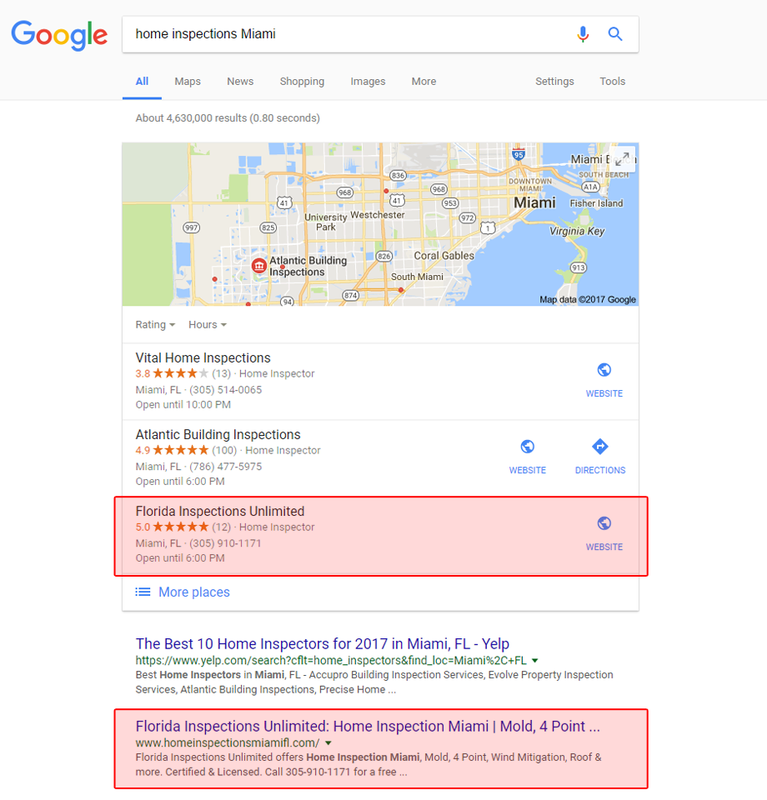 Many businesses in Hollywood, FL have already employed the technique of Hollywood Search Engine Optimization (SEO), but not all have fully taken advantage of its capabilities and benefits. They are not aware that to fully take advantage of SEO services, it has to be localized. 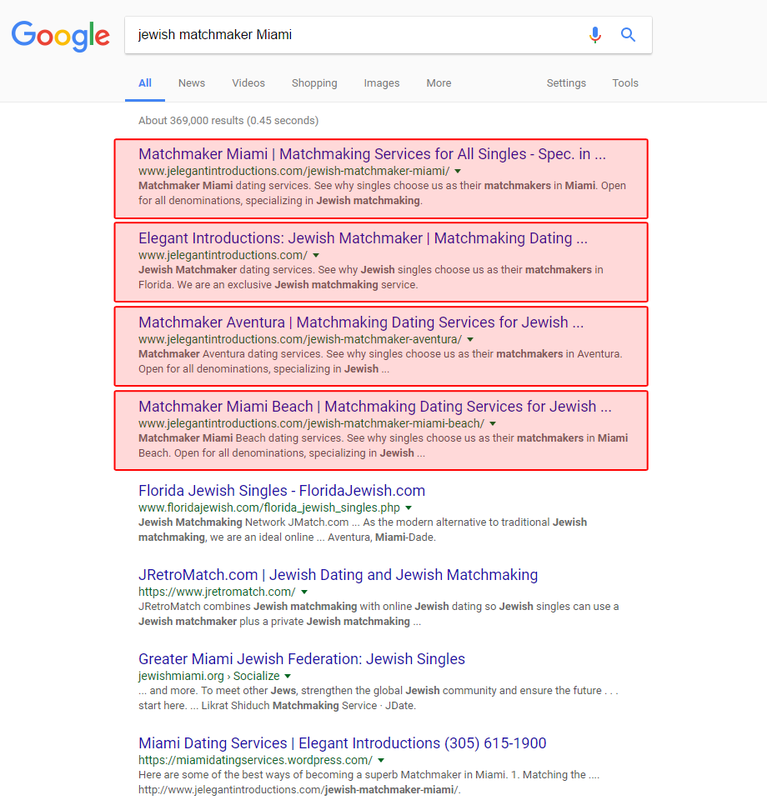 This will enable them to reach their target market instead of just popping up in every search result, in irrelevant places. 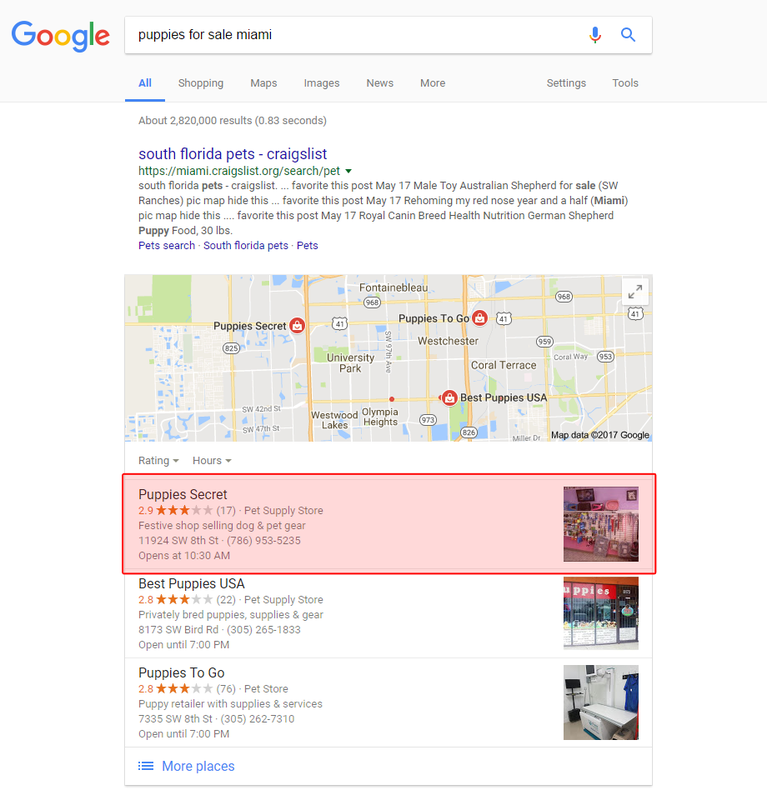 There are 7 coveted front page placements for local businesses in the Maps section of Google. Your company has to be in it if you don’t want to lose business to your competitors. 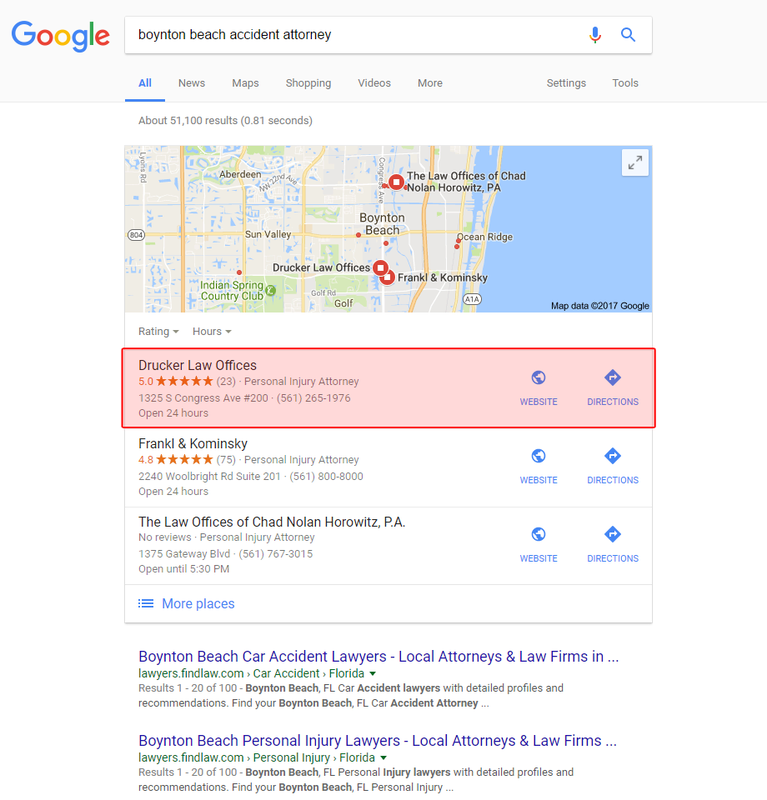 Hollywood Search Engine Optimization is the technique to get your website on that first search result page in your area of business. 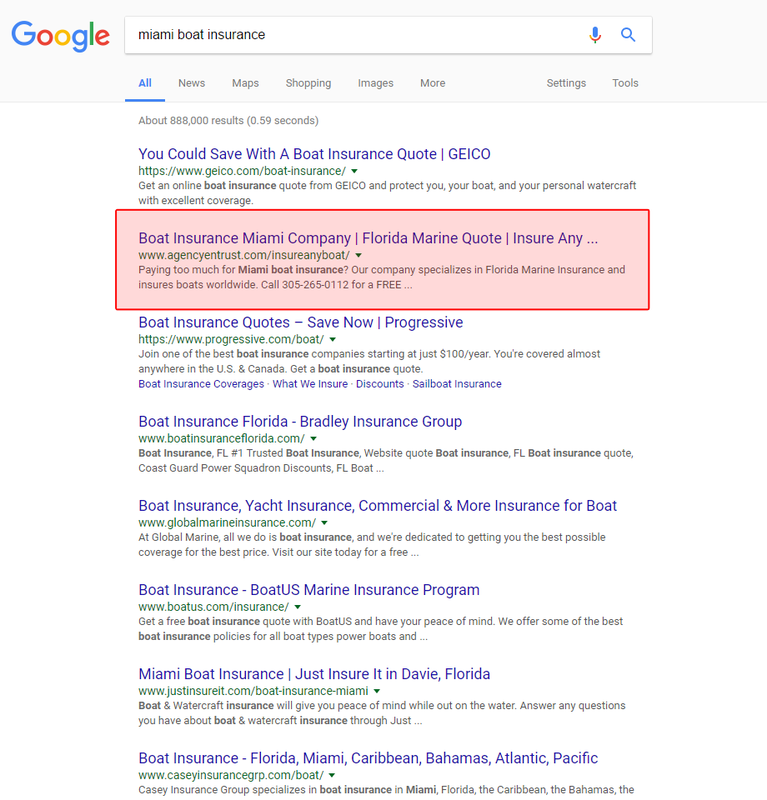 To further secure your spot on the top page result is getting listed on third party websites, something that Rocket Marketing and Design is well-known for as a Hollywood SEO company. Businesses that are socially engaged are viewed as more relevant by the search engine’s algorithms. Your business must be active in the social network such as Facebook, LinkedIn, Twitter, and Instagram. Getting listed on local third party directories would also be a great help. So how do you get your business locally optimized? 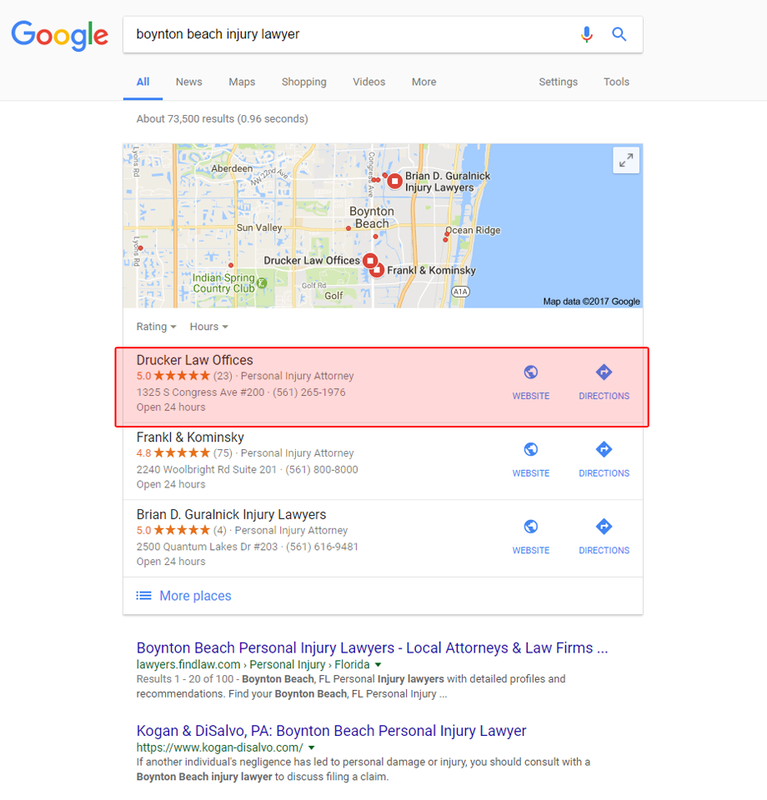 Get the best Hollywood, FL SEO company that understands your needs. 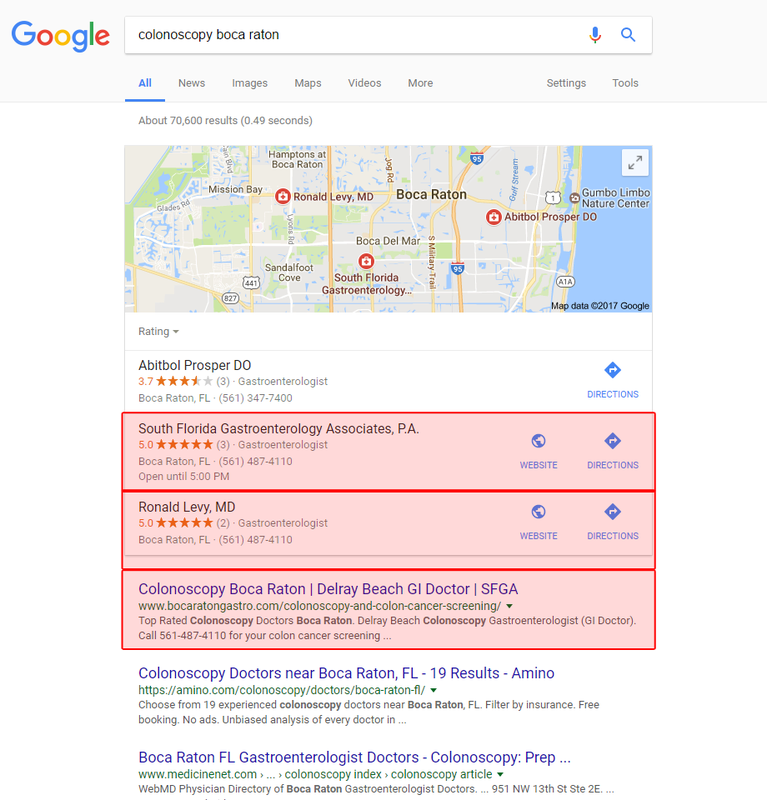 There are many SEO companies out there that offer SEO services but not all of them would give you what you deserve. Why us? Rocket Marketing and Design provides the best exclusive service with no contracts at a local price. Not only do we provide the best SEO service, but we provide it exclusively to your business. We do not work with our client’s competitors. 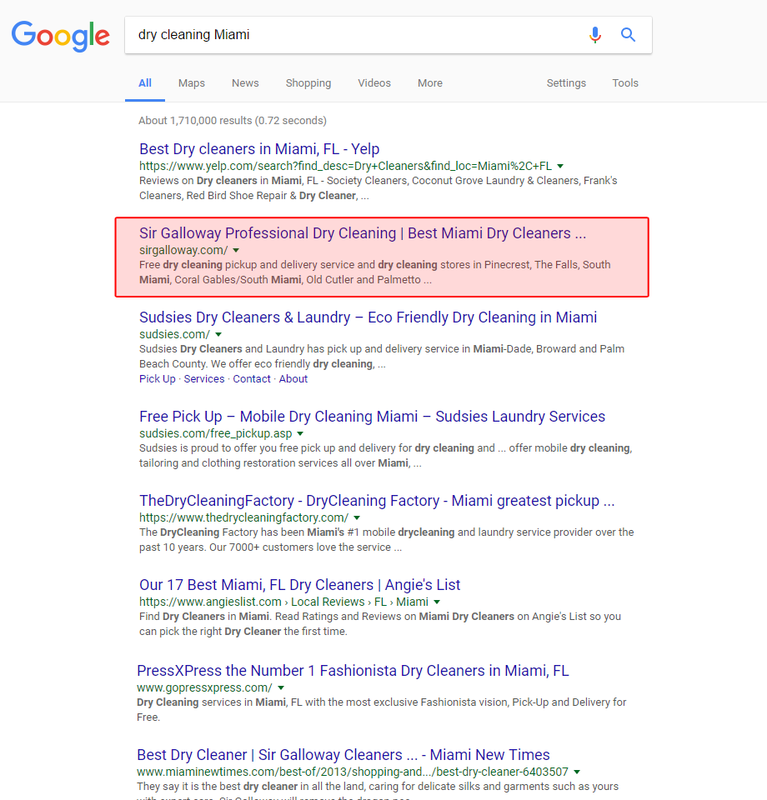 Our clients are assured that they are the only one in their business area with the same product or service that enjoy the benefits of our SEO Internet Marketing strategy. Another thing our clients enjoy in our company is No Commitment and No Long-Term Contracts. We allow our clients to move freely by working with them on a month-to-month basis so they can easily make changes as they see fit. 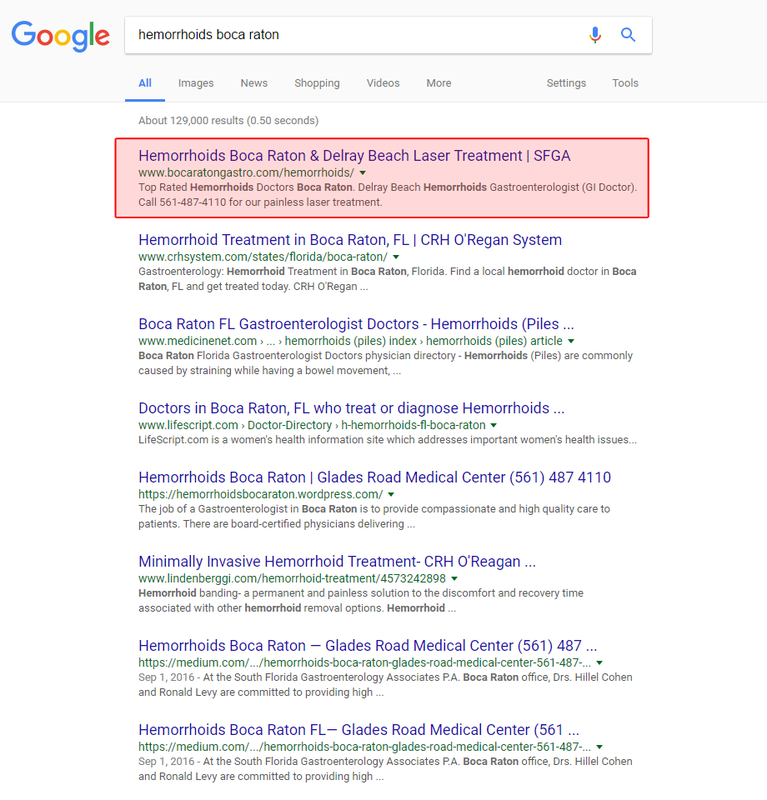 Rocket Marketing and Design does not need long-term contract because we are confident that we can keep clients with our effective Hollywood SEO Internet Marketing strategy.